An Emergency and a Tax Cut? 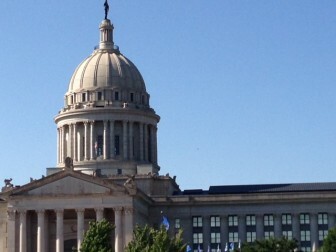 Facing a budget hole of $611.3 million, Oklahoma lawmakers are considering taking money from the Constitutional Reserve Fund, or as it’s commonly called, the “Rainy Day Fund.” Currently, the Rainy Day Fund has a balance of $535.2 million. The Legislature could take close to 61 percent, or about $326 million. Roughly $191 million would automatically be available. Another $133.8 million, which is 25 percent of the fund, would be available if the Legislature and Gov. Mary Fallin declared an emergency. An emergency is being considered despite the fact that the State Equalization Board certified enough revenue growth in December to allow the next wave of income tax cuts to go into effect. 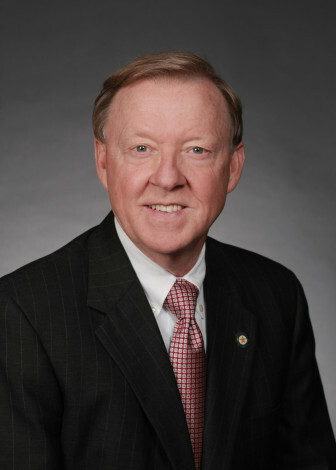 House Budget Chairman Rep. Earl Sears, R-Bartlesville, said he didn’t expect an emergency to be declared. Lawmakers have until May 29 to finalize a budget. Note: This story was updated at 3:49 p.m. on April 6. Shortly before he died Friday, state Rep. David Dank sat down with Oklahoma Watch, speaking on several issues. Dank was candid and direct.